Binance was started in July last year and has since then grown to become among the world’s largest Cryptocurrency exchanges. Here is a guide on how to use the exchange with offices in Taiwan and Japan. You can only access Cryptocurrency exchanges services on Binance if you are registered. Visit the company’s homepage and select register. You will be required to type your email, password, and sometimes your referrer ID to begin the registration process. To make easy to visit the site or even avoid phishing attempts, it is advisable to bookmark the exchange’s main page. No other verification details will be required to start trading. Here you have access to FAQ and other tools that can help you to learn more about the exchange. Now that you have successfully created your Binance account, the next step is to log in into it. This step only requires your email and password. Besides, you have to complete a captcha. If it is your first time on Binance, the company displays a security advisory that you are required to go through and tick to confirm. Upon logging into your Binance account for the first time, the exchange will also request you to set up 2FA. 2FA or the two-factor authentication process is essential as upon entering your password, a code is sent to your mobile phone via SMS making it harder for unauthorized individuals to access your account. You can also choose to use Google Authentication. 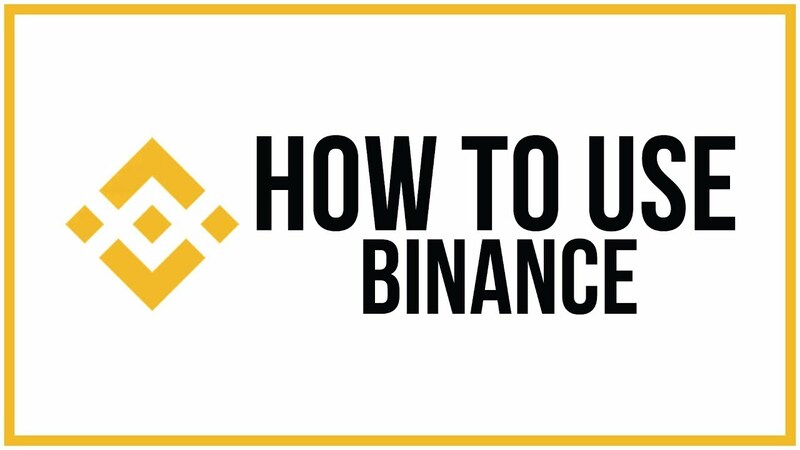 Now that you have a Binance account, you need to know how to deposit funds to it. Binance accepts deposits in various Cryptocurrencies and not fiat currency. Click on the Funds menu and then select Deposits. A Select Deposit Coin dropdown will then appear allowing you to select your virtual currency. You can scroll down to your preferred coin or enter its symbol. Binance will then generate a wallet address that you will use to send the currencies from either another exchange or your wallet. 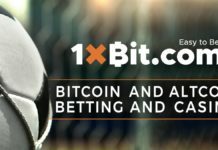 The withdrawal process is almost similar to the deposit one although there is a minimum withdrawal and there is a transaction fee. Click on the Funds menu and then Withdrawals. A Select Deposit Coin drop-down will then appear allowing to select your preferred currency. Type the destination wallet address and then enter the amount you want to withdrawal. When you want to withdraw all the funds, click on the Available note option. Enter your six-digit code and then click submit to receive your funds. 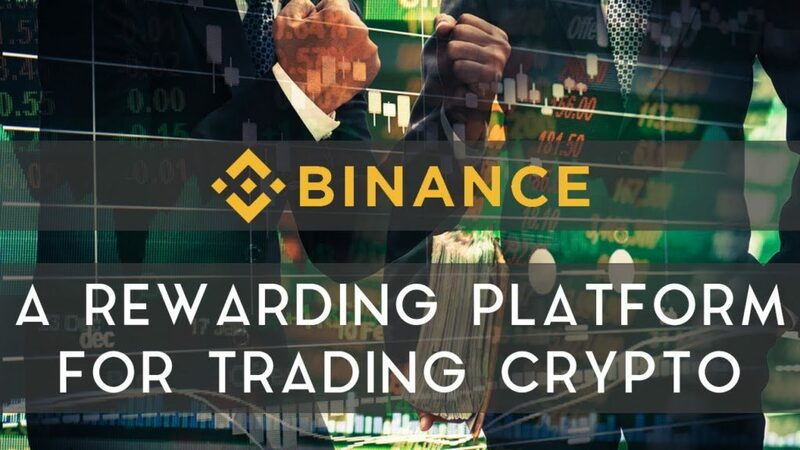 Binance provides its users with basic and advanced interfaces for Cryptocurrency trading. On the basic interface, the current buy and sell queues are on the left. In the middle is the adjustable price chart. The history is found on the bottom right. In the middle bottom is the buy and sell option that has stop-limit, market, and limit. The advanced interface comes with more technical options and better charting. The interface reveals more information than the basic. The main drawback with the advanced is that it doesn’t work well on slow connections. The base coins on Binance are Binance coin (BNB), Tether (USDT), Ether (ETH), and Bitcoin (BTC). Although every currency has an ETH and BTC pair, direct trading between various currencies and BNB or USDT is not possible. Binance supports three trade types namely stop-limit, limt, and market. In this article, we are only discussing market trading. When on the Buy/Sell pane click the Market option. If you want to buy, enter the number of Cryptocurrecies you want to buy or alternatively indicate the percent of the amount you want to spend. Repeat the same process when you want to sell your coins. Once you have entered the amount, click the Buy or Sell button to execute the transaction. You can get the latest news and announcements from Binance. Find out more about Binance by visiting their about us page.